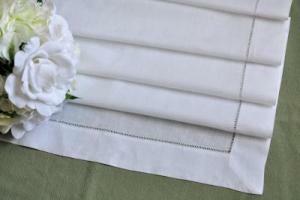 Show off your beautiful table with our extra long white hemstitched linen table runner. 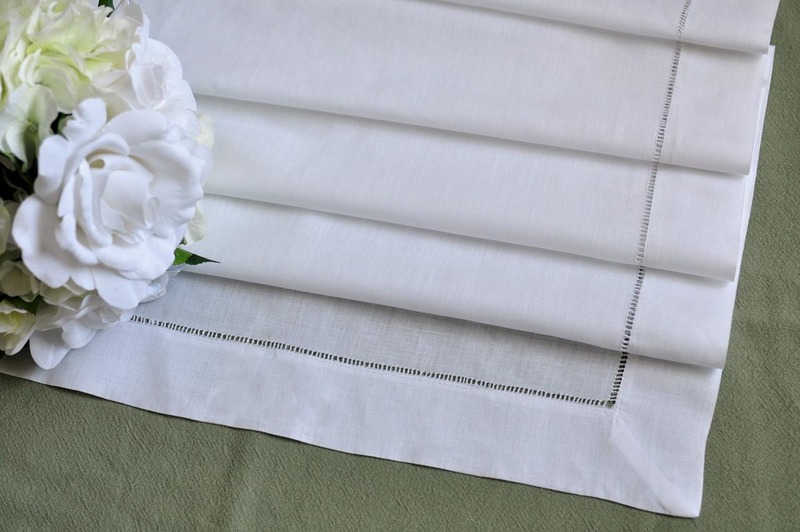 Using the same exquisite hemstitched needlework techniques as our hemstitched linen cocktail and dinner napkins, this hemstitched table runner will set the stage for an elegant lunch or dinner. 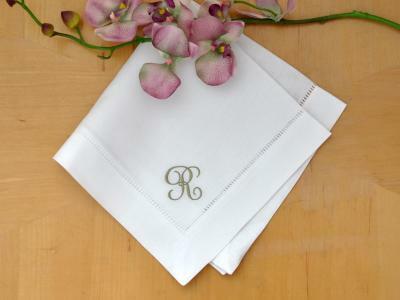 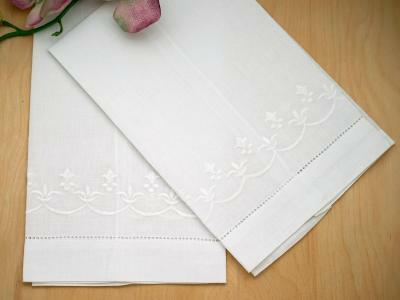 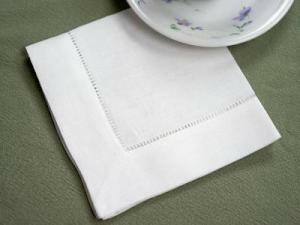 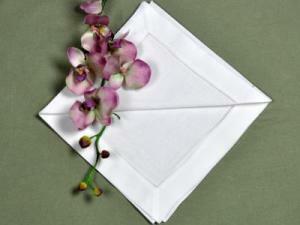 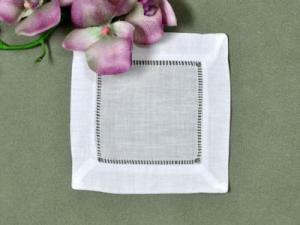 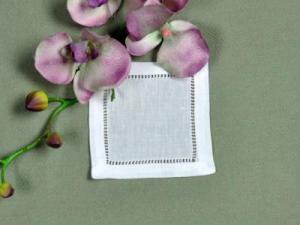 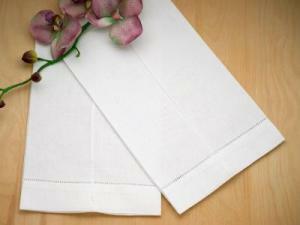 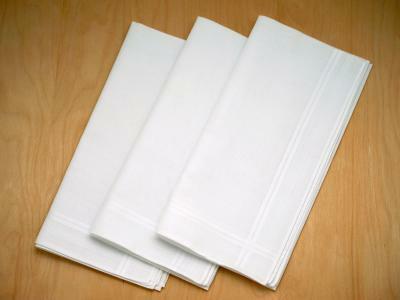 Designed for medium to large tables, this table runner is made of white linen and measures approx 18" x 72". 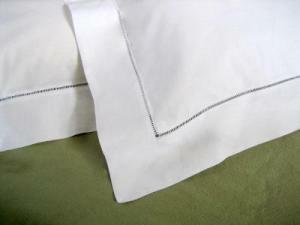 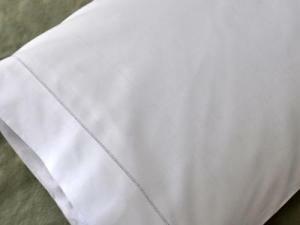 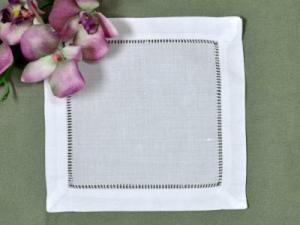 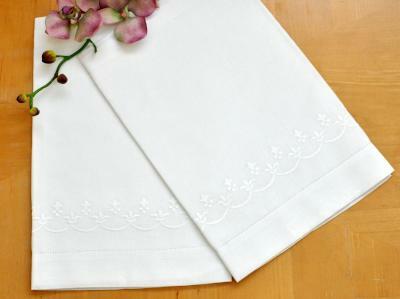 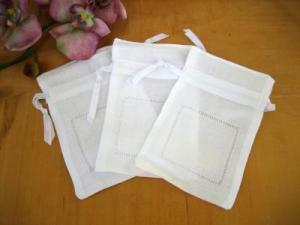 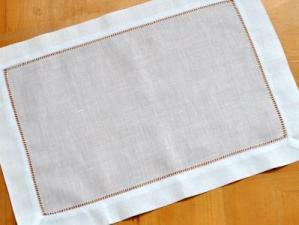 White Hemstitched Linen Table Runner 18"X72" Customers have rated this product	5 out of 5 based on 1 rating(s).